Monday through Wednesday: 9:00 a.m. – 7 p.m. | Thursday and Friday: 9:00 a.m. – 8 p.m. | Saturday and Sunday: 10:00 a.m. – 7 p.m. Please note: Bank Street Bookstore is a children’s bookstore; therefore we only carry books and host events that are for children or directly related to children (parenting, teaching). 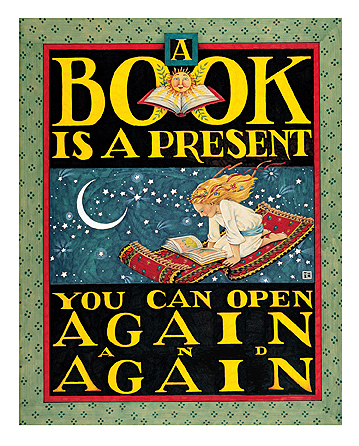 All manuscripts/books submitted to Bank Street Bookstore become the property of Bank Street and will not be returned. Due to the large number of submissions, we cannot personally respond to them all. If we are interested in stocking your book, we will contact you. If you do not hear from us, we have chosen not to stock your book. Extend the knowledge and passion of an independent bookstore into your own online community.